This is the area from Mountain Ave. in Bound Brook to the Clinton Station Diner in Clinton, NJ. About 23 miles – and includes a three and a half mile portion of Route 78. We chose this mid-point so we can fully include Clinton into the Central portion of NJroute22. 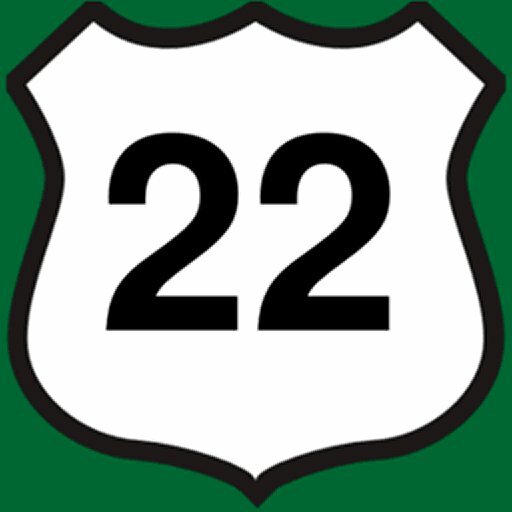 As you can read in the encyclopedia entry of Route22, it runs on top of (concurrent with) Route 78 much of the way. This is probably one of the primary focal points as we continually add content to NJroute22.com because we feel it’s the most well-balanced of the three geographical sections. You have density in some spots, relatively easy access and open space in others. Had to draw the line somewhere!